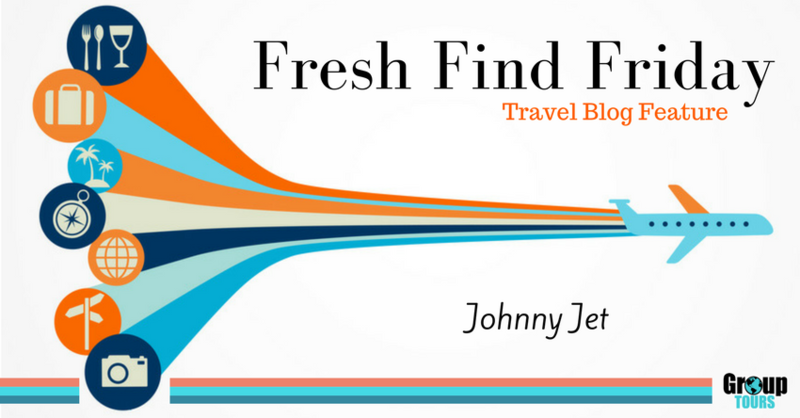 From humble helpful emails for close friends to an international travel tip and resource megahit, Johnny Jet is certainly one of the hottest names in the travel blogging world today. With a deep yearning to travel in his mid-twenties, Johnny overcame an asthma issue on flights and started seeing the world. 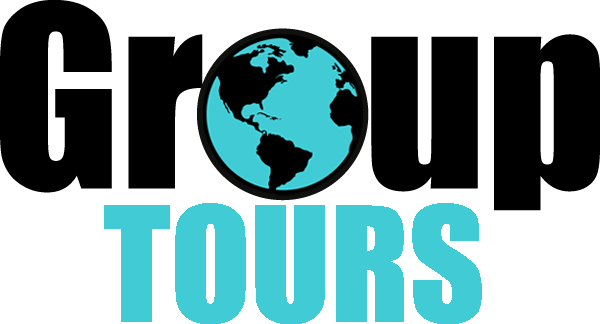 He took all that he has learned and made an extremely helpful website featuring travel tips, essential travel connections to use (airline numbers, TSA contacts, cruise line and hotel numbers, etc), weekly travel news, and even travel contests. He also has the always fun Travel Tip of the Day, and Travel App of the Week. This week, for instance, the featured travel app is Turbocast, an iOS app that allows those with a fear of flying to watch any possible turbulence coming up! Johnny's website is oftentimes the 'first stop for thousands of travelers', and we HIGHLY suggest you take a look at it too! Below you will find a quick tip for your next beach trip, as well as Johnny's Travel Video of the Week. Instead of going for a swim and just leaving your phone, sunglasses and wallet tucked in your towel on the beach waiting for someone to steal them -- try these tips. Brad Phipps captured the Southern Lights (same as the Northern Lights but in the Southern Hemisphere) in an amazing time-lapse while flying over Antarctica. Don't miss any of these great bloggers, either!